NOTICE TO PARENTS AND GUARDIANS: You are responsible for monitoring and supervising your child's use of https://progressrailstore.overturestore.com/. If your child is using the https://progressrailstore.overturestore.com/, and is under 18, please contact us immediately so that we can disable his or her access. 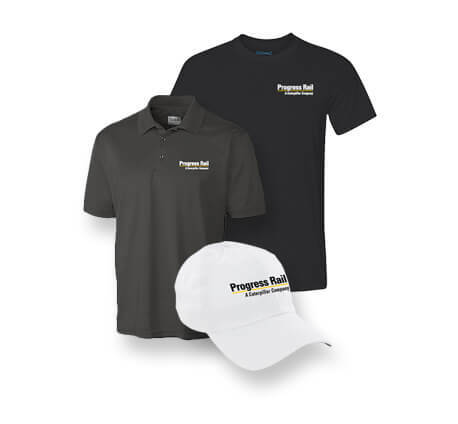 If you have questions about https://progressrailstore.overturestore.com/, please contact us at progressrailstore@overturepromo.com . OVERTURE, LLC. grants you a limited, non-exclusive license to access and use our service for your own personal, non-commercial purposes. 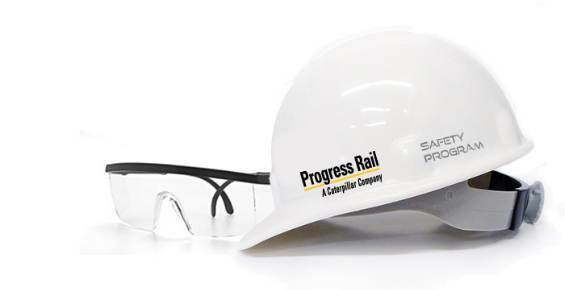 This includes the right to view content available on https://progressrailstore.overturestore.com/. This license is personal to you and may not be assigned or sublicensed to anyone else. The Company name, the terms Overture LLC, Overture Promotions, and Overture Premiums & Promotions and all related names, logos, product and service names, designs and slogans are trademarks of the Company or its affiliates or licensors. You must not use such marks without the prior written permission of the Company. All other names, logos, product and service names, designs and slogans on this Website are the trademarks of their respective owners. However, we DO NOT review any or all material before it is posted on the Website, and cannot ensure prompt removal of objectionable material after it has been posted. Accordingly, we assume no liability for any action or inaction regarding transmissions, communications or content provided by any user or third party. We have no liability or responsibility to anyone for performance or nonperformance of the activities described in this section. To begin an arbitration proceeding, you must comply with the limitations provision set forth in Section here and submit the Dispute by utilizing the forms available at http://www.adr.org, and simultaneously sending a copy of the completed form to OVERTURE, LLC.at the address below. Payment of all filing, administration and arbitrator fees will be governed by the AAA's rules. Choice of Law and Forum; No Jury Trial. If for any reason a Dispute proceeds in court: (i) except with respect to a qualifying claim over a Dispute in a small claims court, you agree that any such Dispute may only be instituted in a state or federal court in Cook County, Illinois; (ii) you and OVERTURE, LLC. irrevocably consent and submit to the exclusive personal jurisdiction and venue of such courts for resolution of such Disputes; (iii) you and OVERTURE, LLC. agree that the Federal Arbitration Act, the AAA rules, applicable federal law and the laws of the State of Illinois, without regard to principles of conflicts of law, will govern this Dispute Agreement and any Disputes; and (iv) you and OVERTURE, LLC. agree to waive any right to a trial by jury. All other feedback, comments, requests for technical support and other communications relating to the Website should be directed to: info@overturepromo.com.